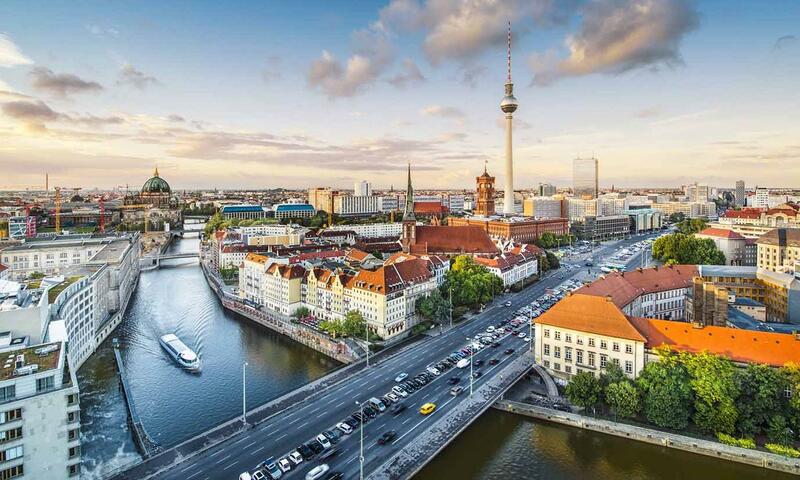 Berlin, Germany is a large city in Europe full of culture and world history. The city is home to millions, and growing everyday. For comparison, Berlin is nine times bigger than Paris, France! It is hard to be bored in a city with that much to explore! Enjoy Berlin's local German food, beer, and make sure to stop at one of the nearly 200 museums in the city. One of the nice things about visiting a European city like Berlin is that there is easy access to many other cities in Europe. You can take a weekend trip via train, bus, or plane to neighboring countries including Switzerland, Poland, Prague, and more. A fun time of year to visit Germany is during October when many cities host beer festivals. Fun fact: the annual Berlin Beer Festival is the longest in the world, running 2.2 kilometers! There are many places to explore in Berlin that are a symbol of Germany's history, both good and bad. Our favorite spot is not only an important symbol for Germans, but for the entire world, as it sits where the Berlin Wall was once built. Our top spot is the East Side Gallery, a landmark located in Berlin's center. The gallery is outdoors and features murals on the longest remname of the Berlin Wall. It is a popular place for tourists, with over 3 million visitors each year. The East Side Gallery serves as a monument to the fall of the Berlin Wall and what that stands for -- peaceful negotiation of borders. 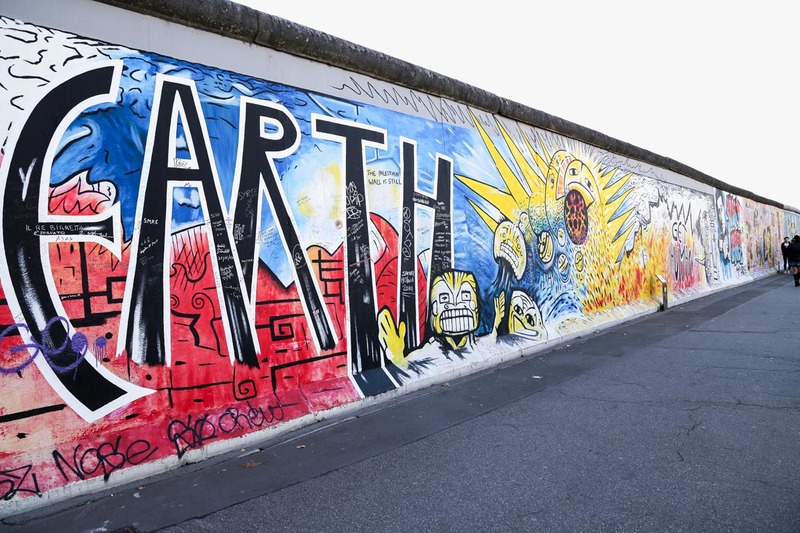 Stop by the East Side Gallery to view the beautiful artwork from artists all over the world, and don't forget to take a photo in front of your favorite one! There are 180 museums in the city of Berlin -- you might have to make a few trips to hit them all. 50% of the city is not married, according to a survey from 2015. The city spends $35 million to clean graffiti off buildings - and each year it reappears. Berlin's public transit system (BVG) actually travels the equivalent distance of 8.7 times around the Earth each day.